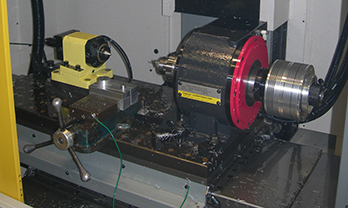 machine shop, in business for over 30 years. competitive prices and on time delivery. We specialize in small components under 1 5/8″ diamaters, very close tolerances with super finshing. 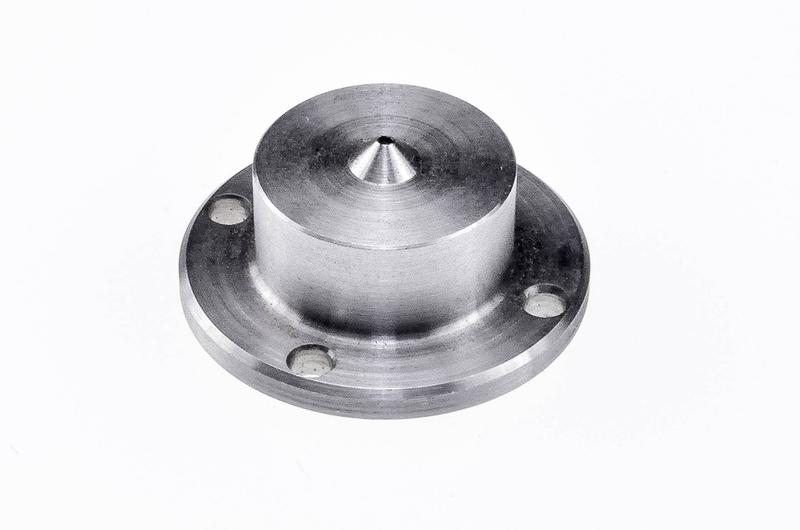 Typical materials that we machine are Stainless Steel, Steel, Aluminum, Copper, Brass, Teflon, Peek and many others. We stay on the cutting edge of technology in the manufacturing industry. 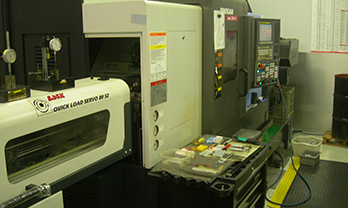 Our machine shop has some of the finest manufacturing equipment in the world. Our technology allows the repeatability of operations with a much higher degree of accuracy. 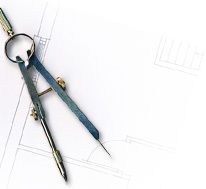 Our company size allows us to produce components with exceptional attention to detail and high degree of precision. We deliver top quality service, exceptional parts all at the most competitive price you will find anywhere. 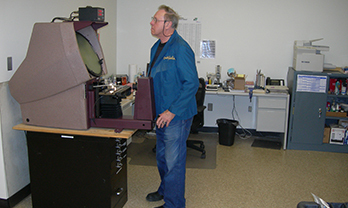 We've been serving our customers with the highest quality manufacturing and machine shop services for over 20 years. Quality and service are a tradition at E&J Machine and Tool.